Alexander Zeese (1827 - January 10, 1898) was an German photo lithography, engraving, and electrotype founder based in Chicago, Illinois, around the turn of the century. Zeese was born in Bautzen, Germany where he was educated and apprenticed as a printer. He immigrated to the United States in 1853. Working at a printing office in New York City Zeese mastered the newly developed art of electrotype printing. He emigrated to Chicago in 1857 and, along with partners S.P Rounds and James J. Langdon, established the city's first electrotype foundry. A few years later, in 1861, Zeese began his own independent foundry under the operating name of Zeese and Rand. This continued until the Chicago fire of 1871 destroyed the entire operation. Even so, he persisted and was soon reestablished as one of the nation's most eminent electrotype printers. 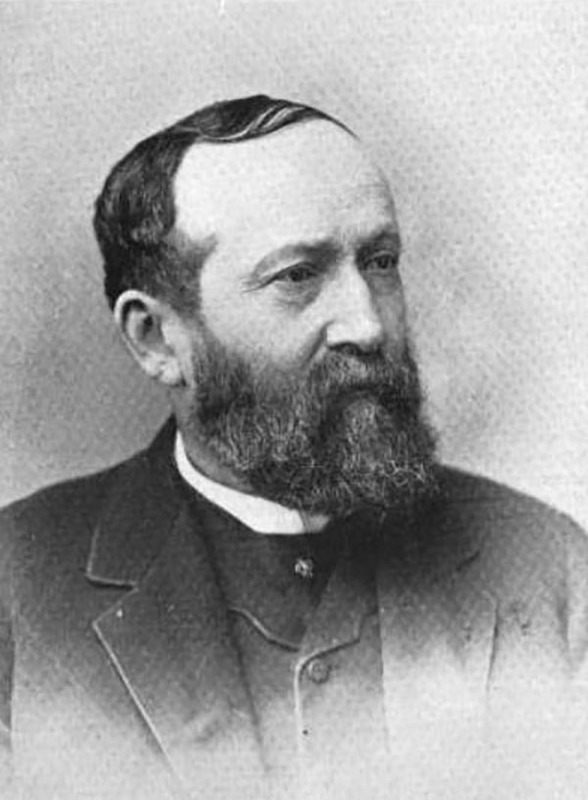 He retired in 1889, selling his business, which was subsequently renamed the Franklin Engraving and Electrotyping Company. After touring Europe for several years Zeese returned to Chicago where he founded a new firm by the name of A. Zeese and Sons, specialists in photo-engraving. The firm prospered by printing numerous documents for the 1893 Chicago Columbian Exposition. Zeese formally retired in 1897 leaving the firm in the capable hands of his son Albert Zeese. Unfortunately the elder Zeese had little time to enjoy his well-earned retirement. On January 10th of 1898 Zeese was returning by train to his home in Ravenwood (near Chicago) and tragically fell from the steps of the train onto the railway platform, some 12' below, where he struck his head, perishing almost instantly. A. Zeese and Sons had their offices at 300-306 Dearborn Street, Chicago.